Best used Alfa Romeo 145 Review - 1994-2001 | What Car? 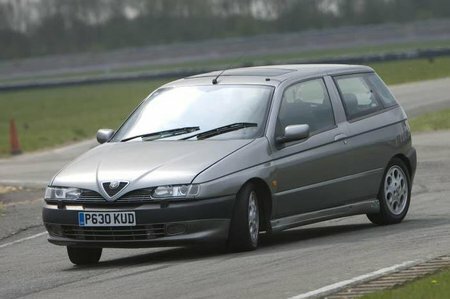 What alternatives should I consider to a used Alfa Romeo 145 hatchback? The 145 is a car for the enthusiast who is prepared to live with its many faults.